Which Asian beer was rated #1 by Beer Magazine? Find out what we tested, and who won. 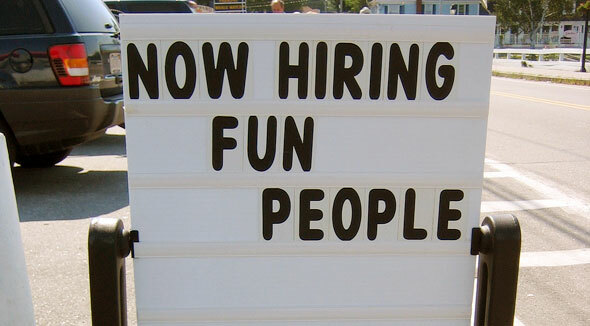 Learn how to submit your pictures and text to appear in Beer Magazine. 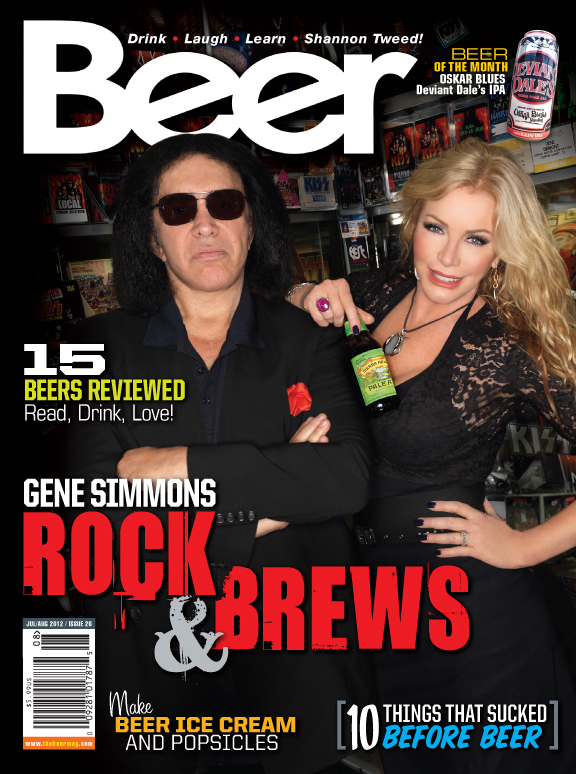 Beer Magazine Issue 26 – Gene Simmons? Subscribe or Buy It Now with a digital download!